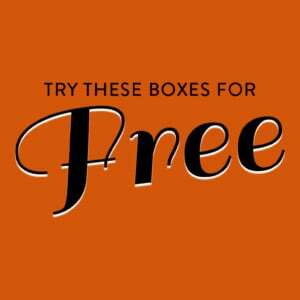 Check out the latest Smuggler's Bounty Coupon on My Subscription Addiction! Funko Labor Day Sale – 15% Off Sitewide! 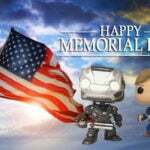 Funko Memorial Day Sale – 15% Off Sitewide! Today Only! Funko May the Fourth Sale – 15% Off Stars Wars Purchases! Today Only! Smuggler’s Bounty Coupon – 15% Off The Last Jedi Box! Funko Summer Subscription Sale – Save 10% On All Boxes! Smuggler’s Bounty Deal – Current Subscribers Save on Past Boxes! Smuggler’s Bounty, Collector Corps + Legion of Collectors Black Friday Sale!